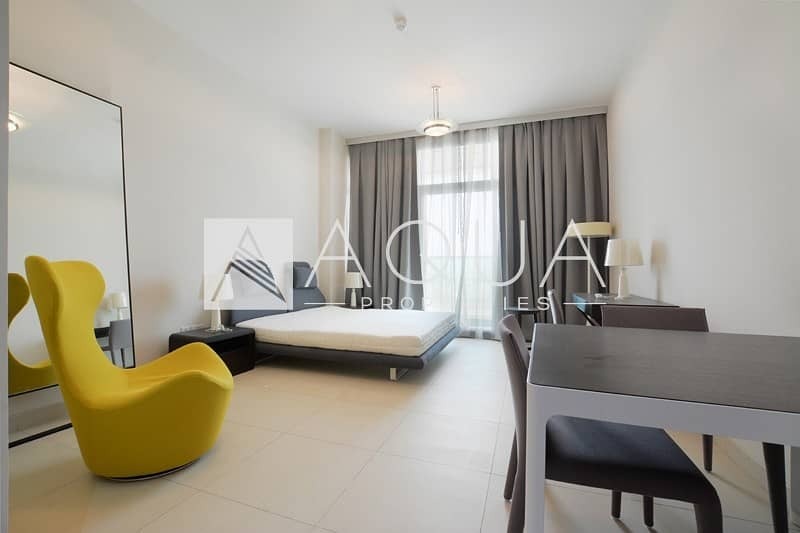 I would like to inquire about your property Bayut - 1045-Ap-R-0622. Please contact me at your earliest convenience. AQUA Properties is pleased to offer this spacious studio apartment in Hilliana Tower for rent. The property has an approximate 442 sq. ft. built up area and comes fully furnished with high end furniture. It has access to a private balcony overlooking Community Facing studio apartment. With infinity pool and separate children swimming pools, a sea-view restaurant with a terrace and juice bar, fully equipped gymnasium, sauna room and housekeeping services. 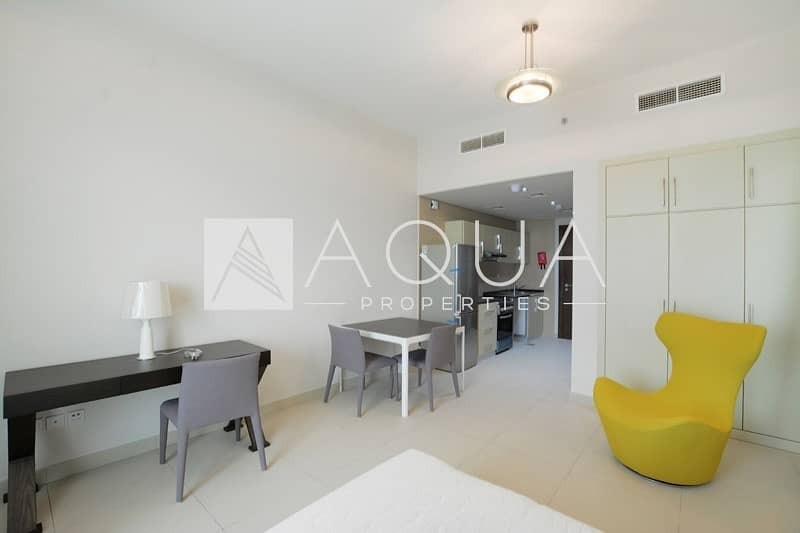 Company Profile: Aqua Properties was founded in 2005, the main goal then as it still is today is to stand out from our competitors by offering our clientele the highest standards in client relations, extensive real estate knowledge and investment options. 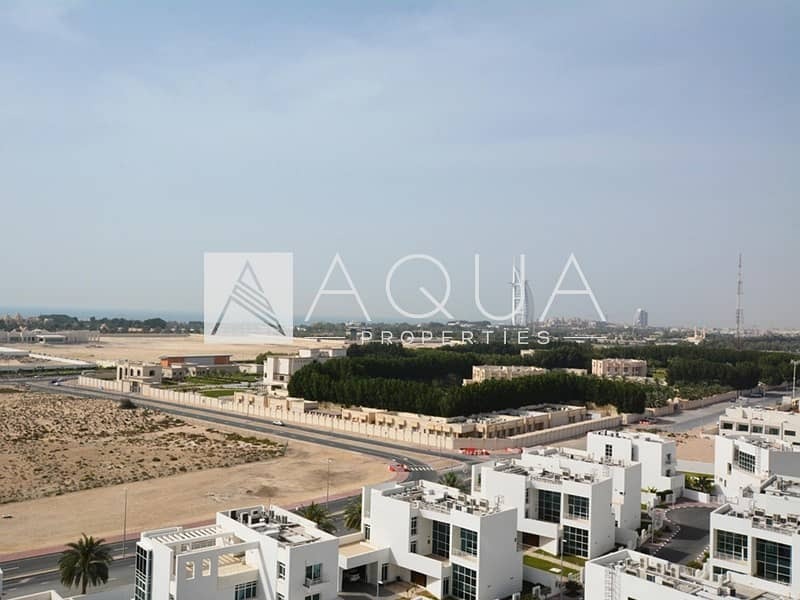 Since our inception, Aqua Properties has grown into a larger diverse real estate organisation offering a multitude of real estate services including development, project management, investment advisory, real estate supervision management services and international consulting services.